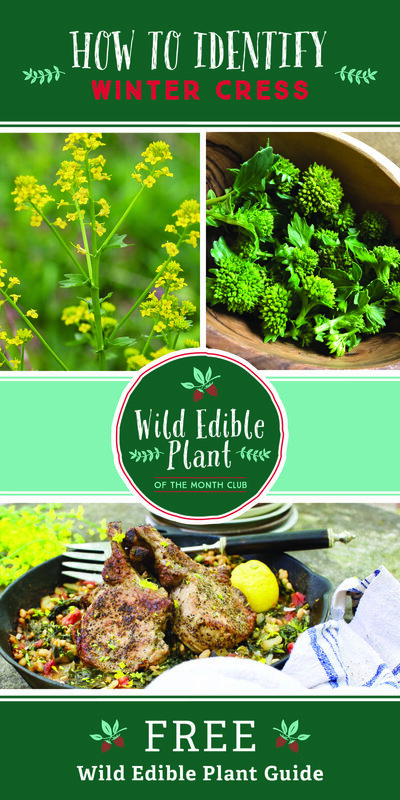 Master a new Wild Edible Plant each and every month. 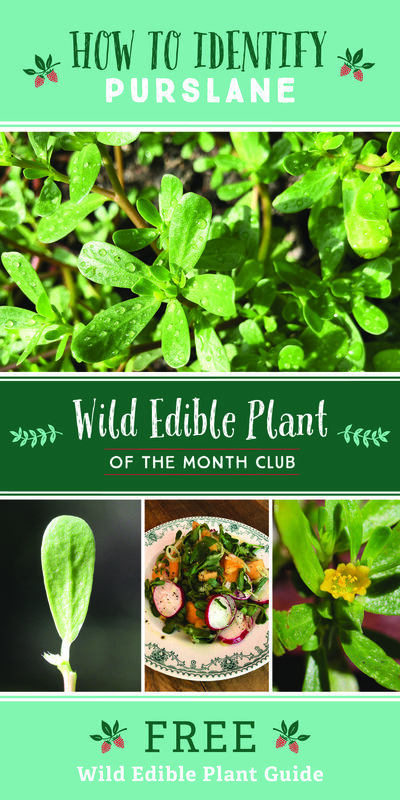 Wild Edible Plant of the Month Club subscribers can expect to build one of the most extensive collections of Wild Edible Plant Identification Sheets ever seen before. Each month, survival instructor Creek Stewart emails or ships an exclusive Wild Edible Plant ID Sheet Set to all subscribers. Each ID sheet set illustrates a single Wild Edible Plant in unprecedented detail. With the use of never-before-seen, full-color, and high-resolution macro photography, as well as extensive, descriptive text, Creek creates a volume of work resembling what can only be described as a forensic analysis of individual Wild Edible Plants. Each Wild Edible Plant ID Sheet Set will be based on true field experience and will be a collection of unique text, multi-season photographs, harvesting information, preparation tips and even recipes. Creek has foraged and studied wild edible plants for over 2 decades. Join him on his journey to learn, record, present, deliver, and teach how to identify and use Wild Edible Plants in a unique and remarkable way.